Although there is no cure for intellectual disability, there is hope for individuals with disabilities and their families for a life with accomplishments and success thanks to the support of organizations like ours provide. Of the more than 600 residents with intellectual disabilities that Berkeley Citizens serves, most are school-age children and toddlers who live at home with family or relatives. Please help us continue to offer much-needed services to these residents. Berkeley Citizens, Inc. is a nonprofit 501(c)(3) agency and 100 percent of every dollar donated goes directly to services. Fund activities throughout the year that allow parents of young children to meet with others who share similar experiences caring for a child with a disability. Provide sliding-scale vouchers based on a family’s income to provide trained staff for children with developmental disabilities to participate in summer activities with typical children. Provide respite for families to help with the 24-hour, 7-day- a-week responsibility of caring for a person with a developmental disability. Respite is especially critical for elderly caregivers who care for adult family members. Fund much needed social and recreational opportunities for teenagers and young adults with intellectual developmental disabilities. Individuals, service clubs, churches, family foundations, employee contribution clubs and local businesses can make contributions. Some donors may prefer to make planned gifts; please consider a gift to Berkeley Citizens, Inc. in your will or estate plan. For more information or to learn more about making a gift to Berkeley Citizens, Inc., please call our office at 843-761-0300. You can also support us by starting your shopping here at this Smile.Amazon.com link. Amazon will donate 0.5% of the price of your eligible AmazonSmile purchases to Berkeley Citizens, Inc. when you shop on AmazonSmile. AmazonSmile is the same Amazon you know. Same products, same prices, same service. 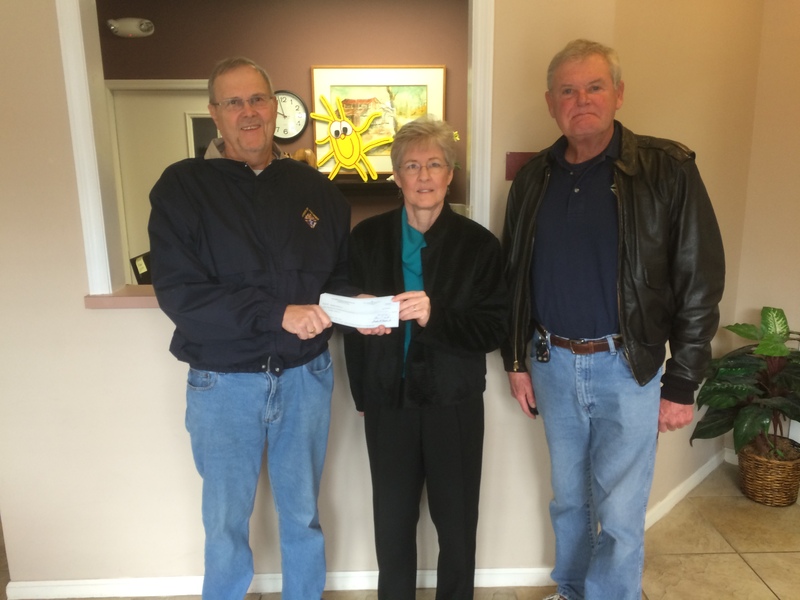 Knights of Columbus Operation Hope Donations. Thank you Councils 6726 and 11991!